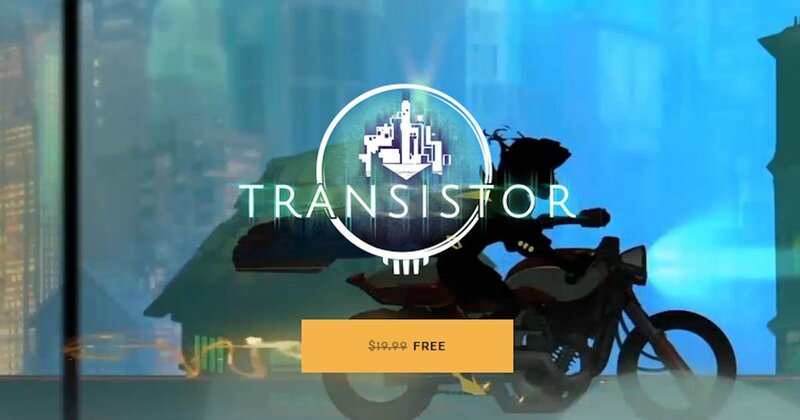 Download Transistor PC Game for free! 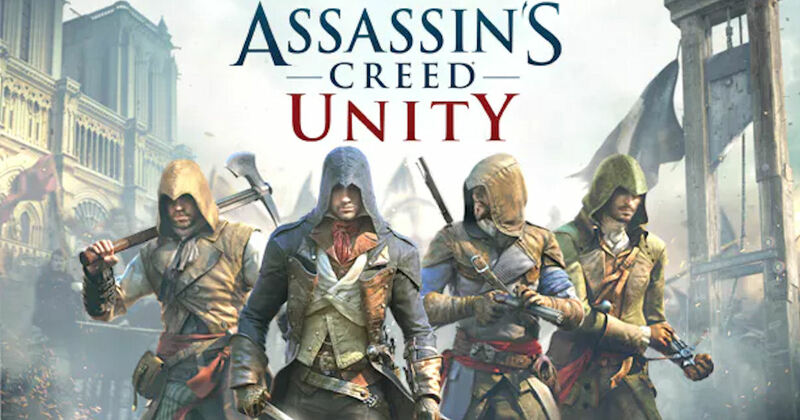 Download Assassin's Creed Unity PC Game for free! 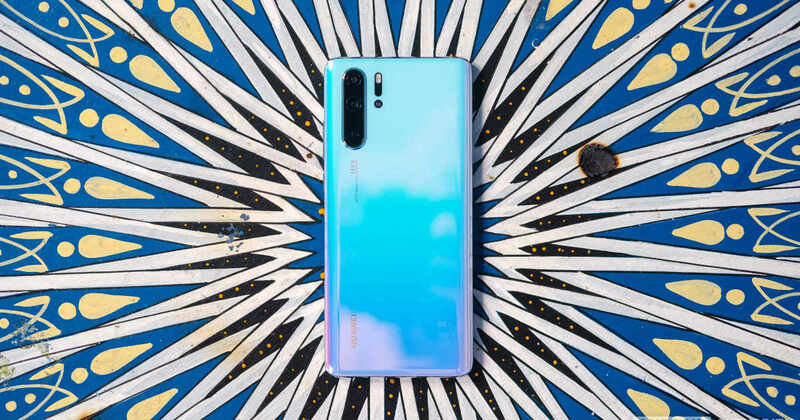 Enter the Android Authority Giveaway for a chance to win a Huawei P30 Pro. 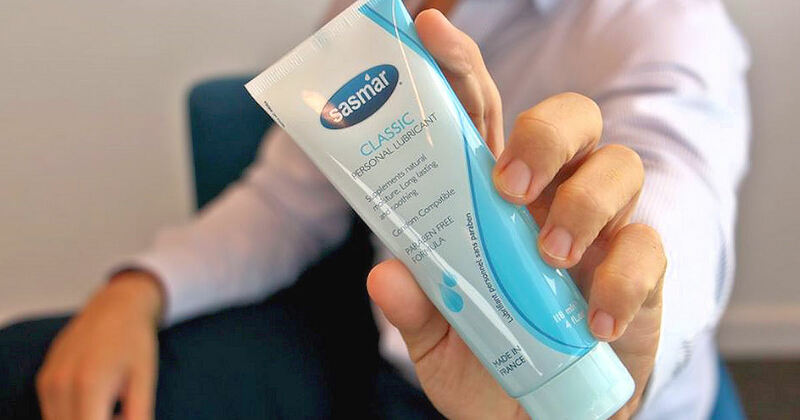 Several social sharing options are available for extra entries. 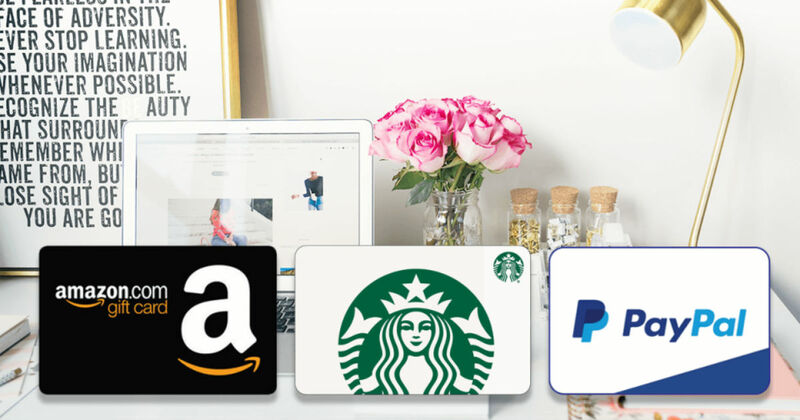 This giveaway ends Saturday, April 20, 2019 at 11:59 p.m. ET. 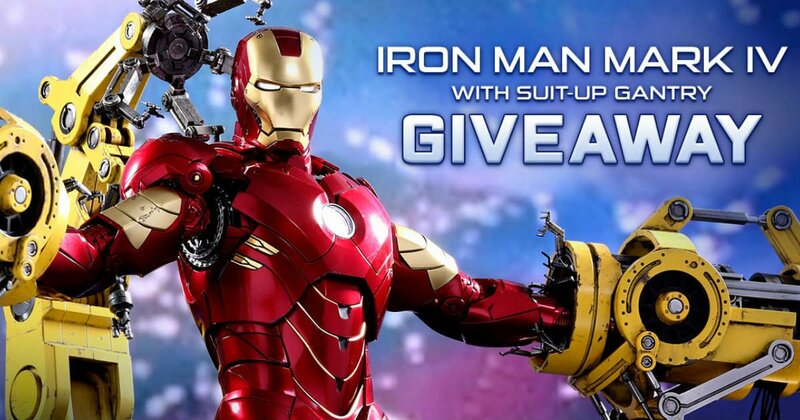 Enter to win a Hot Toys Iron Man Mark IV with Suit-up Gantry Collectible Set valued at $635.00! 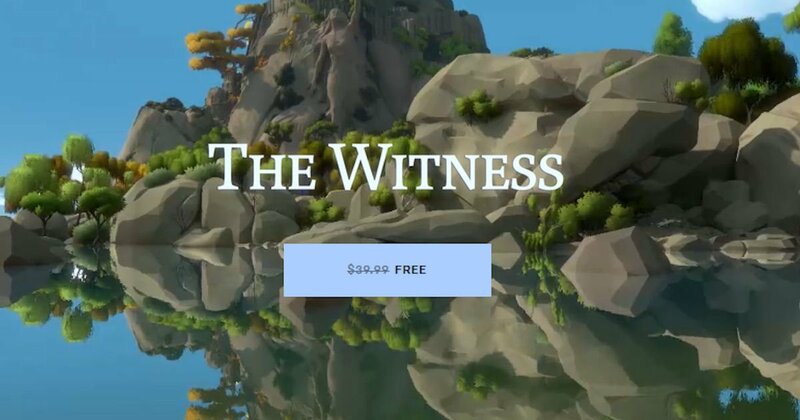 Contest End May 12th, 2019 12:00pm PDT.